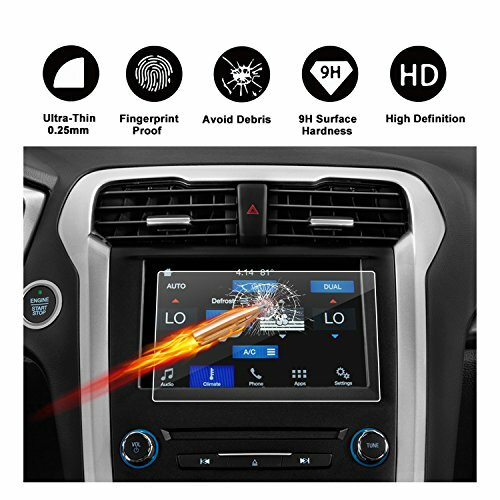 It is suitable for the 2013 2014 2015 2016 2017 2018 Ford Fusion sync2 sync3. LASER CUT FOR PRECISE FIT. No need to trim the edges, as it is compatible with 2013 2014 2015 2016 2017 2018 Ford Fusion 8-Inch.